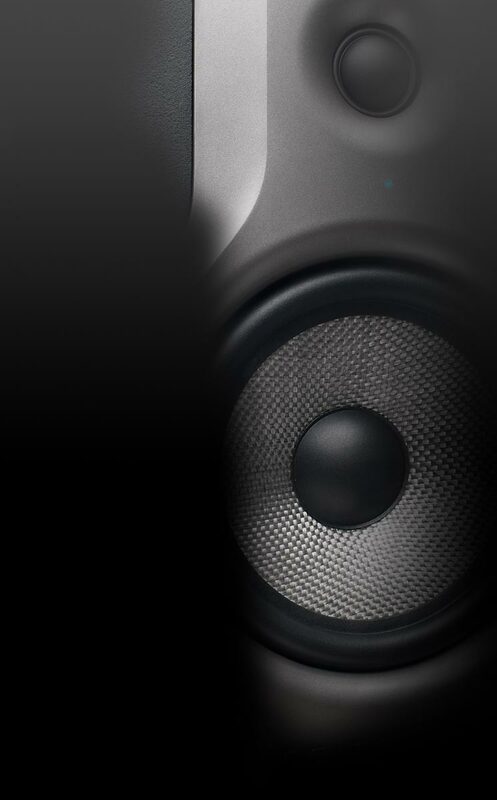 The innovative cable for active speakers. 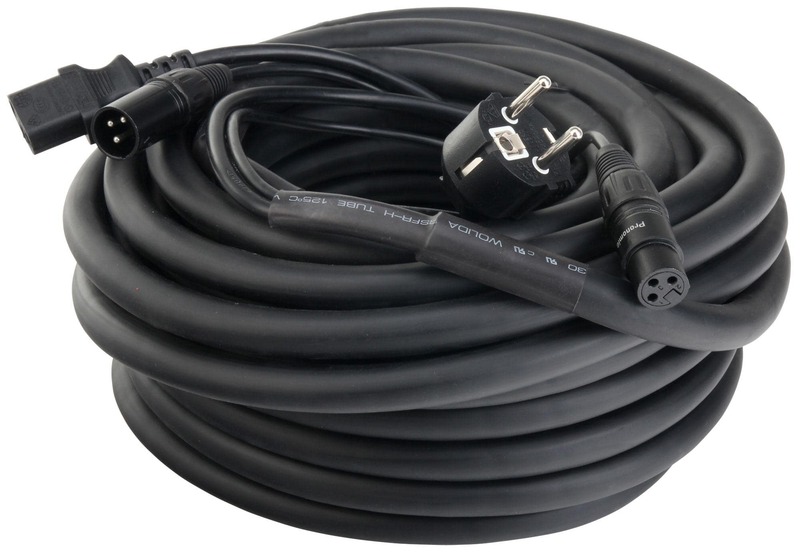 Musicians and sound engineers are equally impressed by the quality of this cable! The Pronomic Combo Cable for powered speakers combines electrical power and signal power in one cable. This eliminates much annoying tangle of cables. 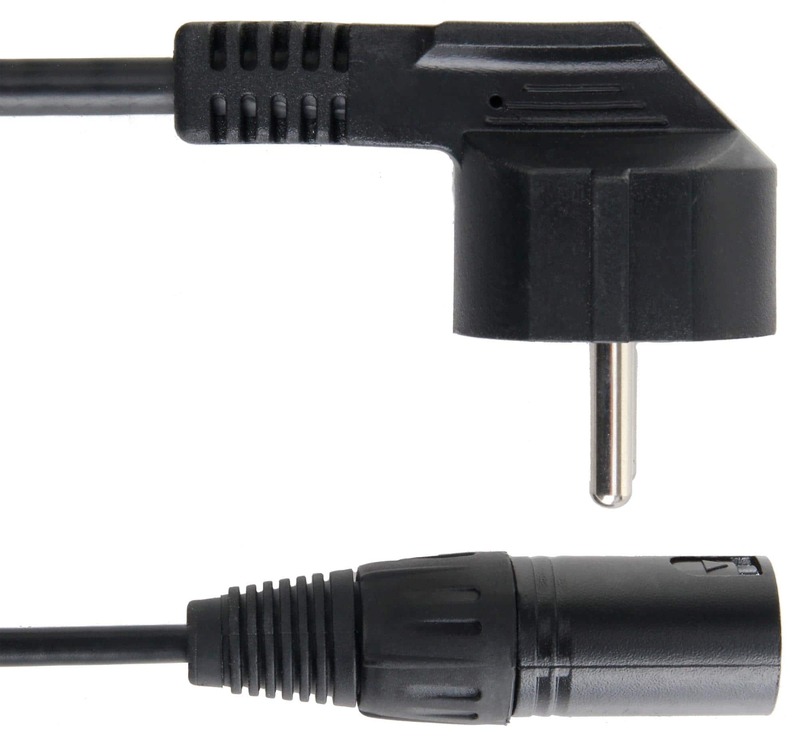 The cable can be used with 3-pin XLR connectors (male / female), as well as with asafety plug and IEC / cold device coupling (female) for the power supply. Good product. FIne work. ships ok, delivery quick.